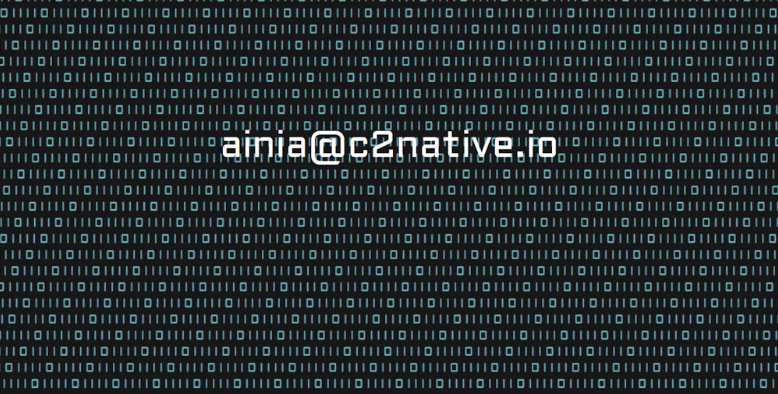 C2 NATIVE, the business technology enablement lab, is taking another leap towards the future with the announcement of their latest new hire – Ainia, in the capacity of a Junior Social Officer. The communication industry in the region has, for a while now, anticipated the implications of Artificial Intelligence on service provision and how robots might disrupt traditionally rigid workplaces of this industry. Ainia is one of the early steps towards actualising such a sci-fi future. Born in the C2 NATIVE lab in Dubai, she is a product of what we can call “Generation AI” – a ‘flagless’ global citizen, born and bred in the new-age social environments of a Smart City. Currently in her traineeship programme, she will be an Artificial Intern – before formally assimilating into the role of a fully fledged Junior Social Officer. Amongst her many job duties and functions, she will perform integrated social media monitoring, predictive analyses and content preparation for reporting purposes.